An old adage goes like this, “a picture can speak a thousand words.” This saying stands true even in the world of internet and technology, but only the right picture will speak the right words. Whether you have a business presentation, an academic project, or a blog article, the right picture adds immense value to the presentation. However, there are copyright laws that prohibit individuals and businesses from using the copyrighted images. 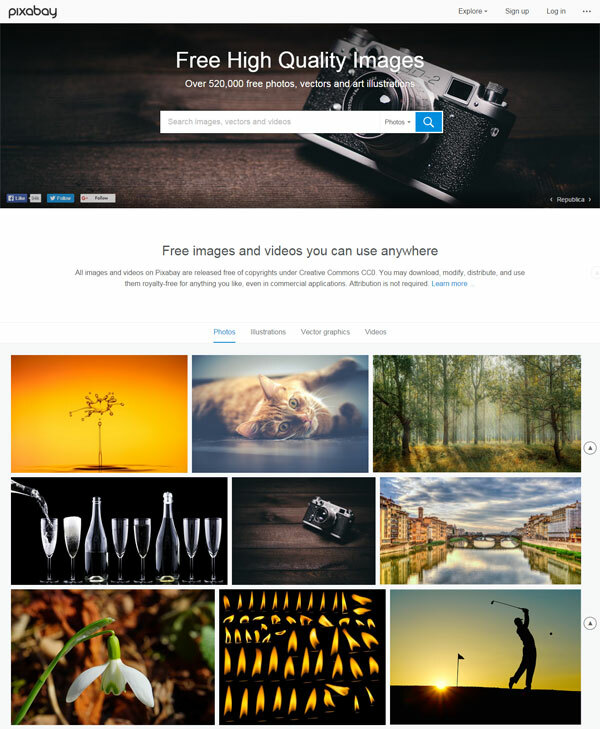 Any unauthorized use of the proprietary images can land you in legal troubles. As a solution, you can hire professional photographers and models to get the desired photos, but it could be pretty expensive. 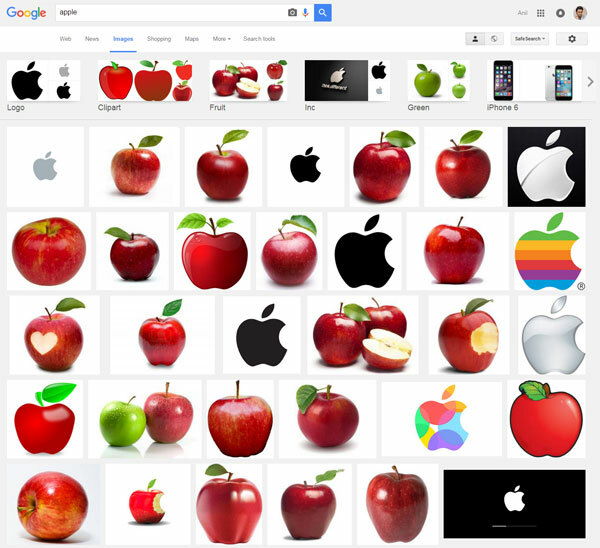 The good news is that there are a number of websites that offer stock photographs on just about any category or genre. Most of these photographs are either available for free or are quite cheap. The biggest challenge is finding the right quality photographs that suit your needs the best. 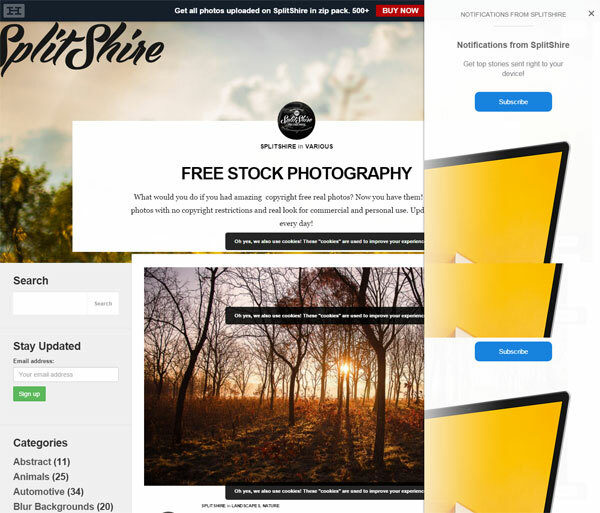 A lot of websites offer stock photos but they may not be of the quality you are looking for. 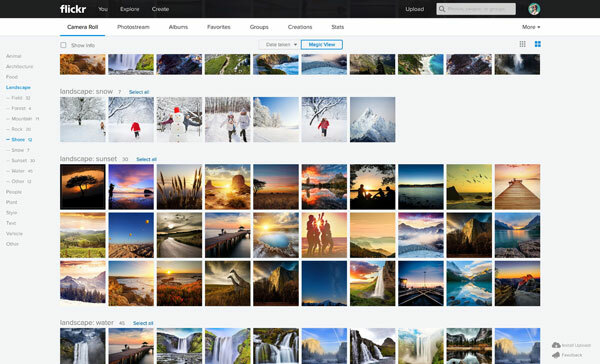 Finding the best websites with the high quality photographs could be a little difficult. 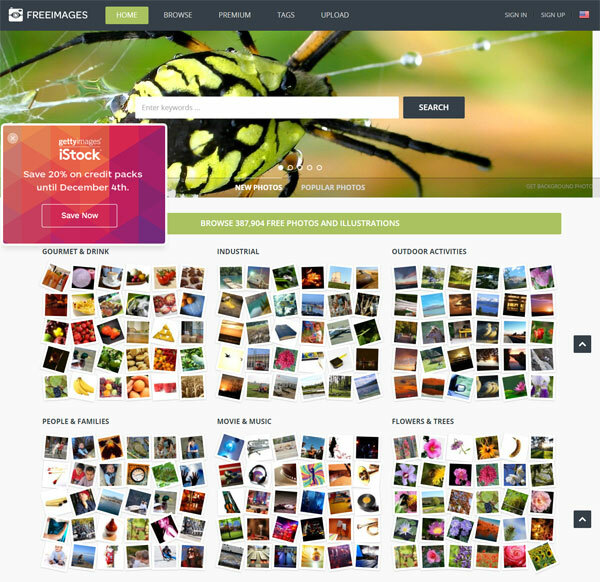 This is the reason why we have compiled a list of the most effective websites that offer great quality stock photos. 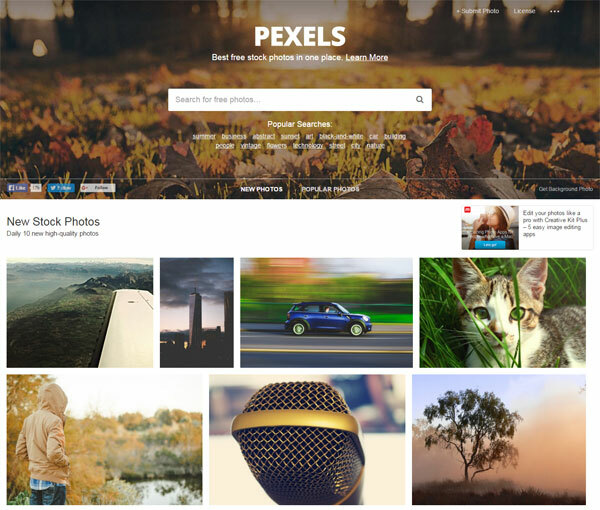 Below are the 10+ Best Free Stock Photo Websites you can use today. Free high quality photos you can use everywhere. Free for commercial use. No attribution required. 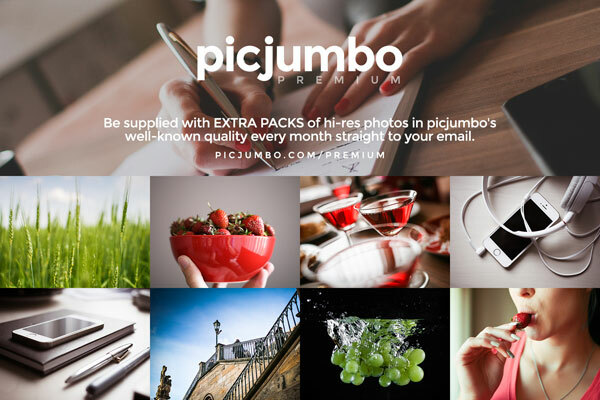 Over 520,000 high quality photos, illustrations, and vector graphics. Free for commercial use. No attribution required. Over 387,904 Free Photos and Textures. 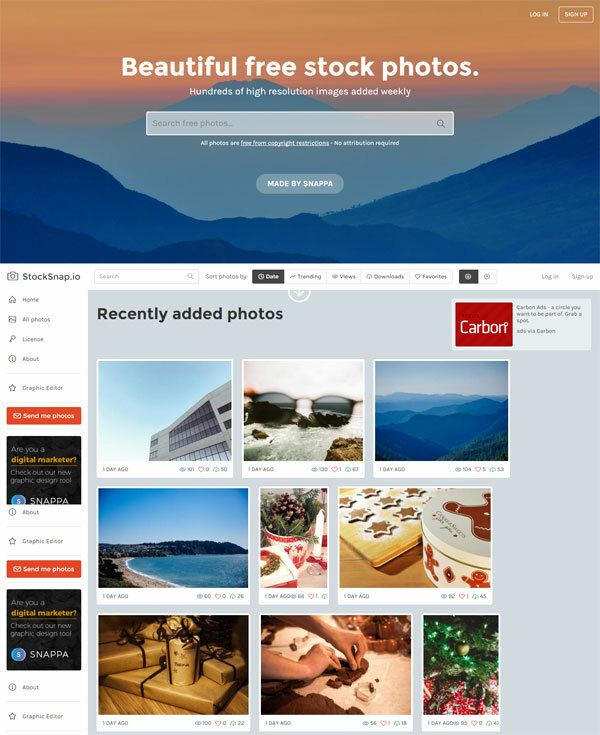 Amazing copyright free stock real photos download free high quality photos for commercial use with no copyright restrictions and real look. 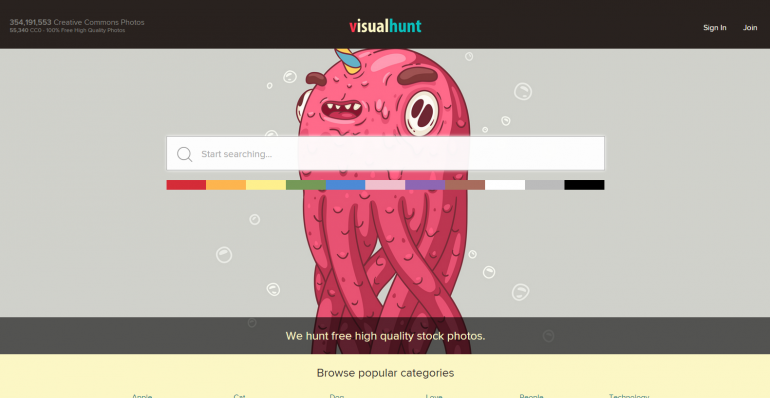 Visual hunt has more than 15,000 of the best free public domain photos and more than 350 million Creative Commons photos (if you cannot find Public Domain photo). 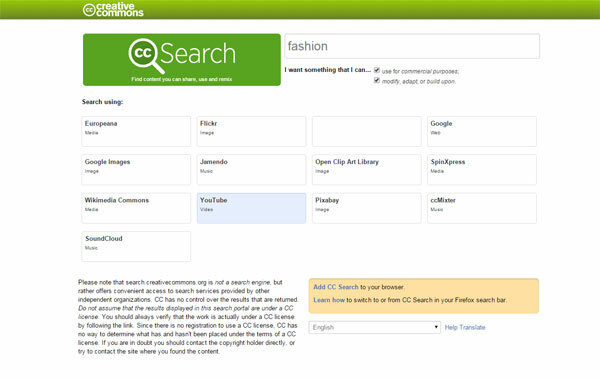 Includes search and filter photos by color. Thanks for the recommendation. We have added Visual Hunt to the list.